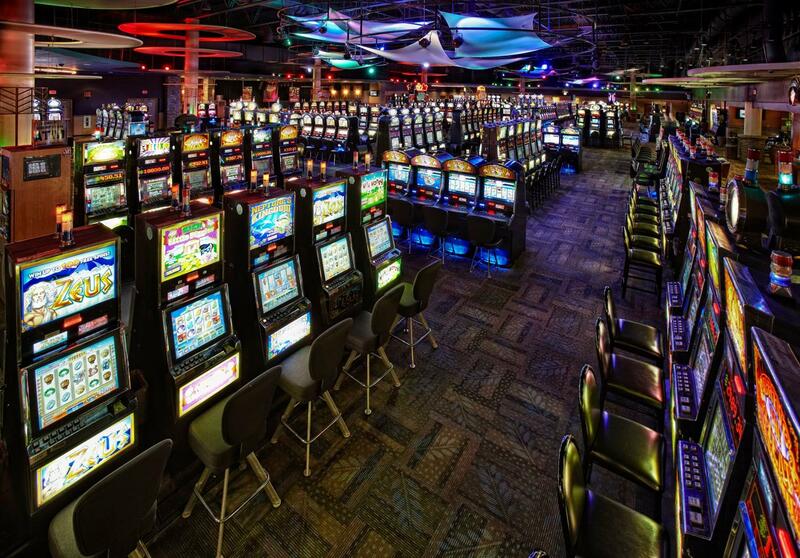 Wisconsin’s Native American casinos offer thrilling games, luxury accommodations and fine dining to satisfy groups of any size and interest. 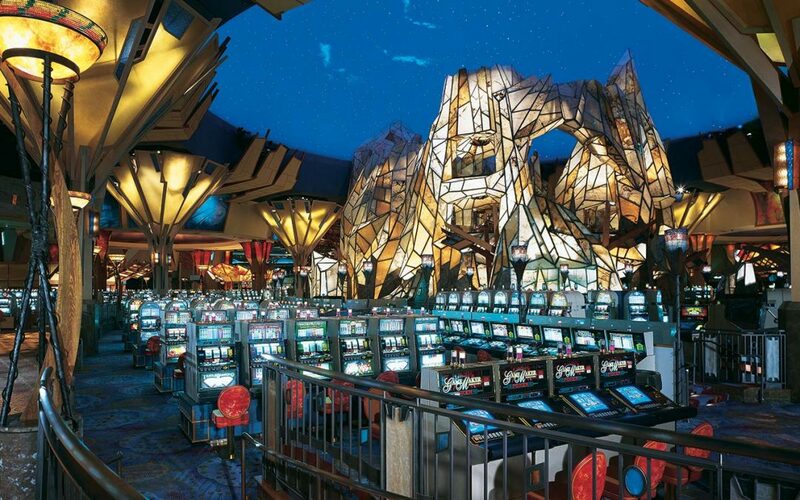 These attractions often provide exceptional rates and a variety of entertainment offerings to please non-gamers in your group, and their diverse amenities will make travelers feel like they hit the jackpot. 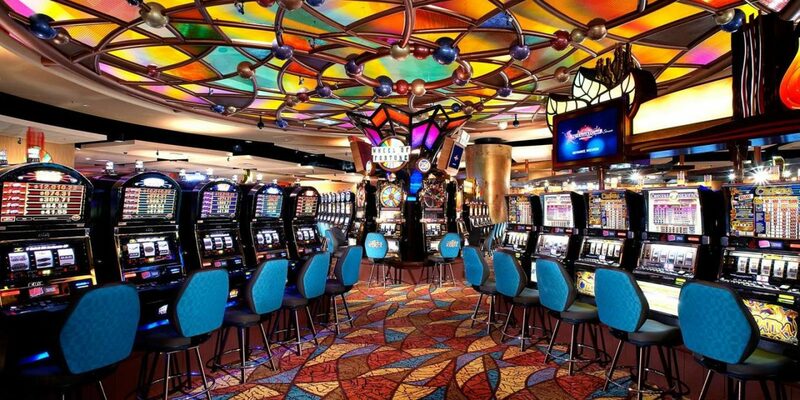 Potawatomi Hotel & Casino in the heart of downtown Milwaukee is the largest Native American casino in the Midwest, with over 3,000 slot machines, a 2,500-seat bingo room and over 100 table games. The complex also houses seven restaurants and the Northern Lights Theater, which hosts live music and comedians. The casino’s 19-story hotel includes 500 rooms, meeting space for social events and a gourmet coffee bar. Legendary Waters Resort & Casino, located in the tranquil Northwoods region, offers unbeatable views of the Apostle Islands and the nearby town of Bayfield. 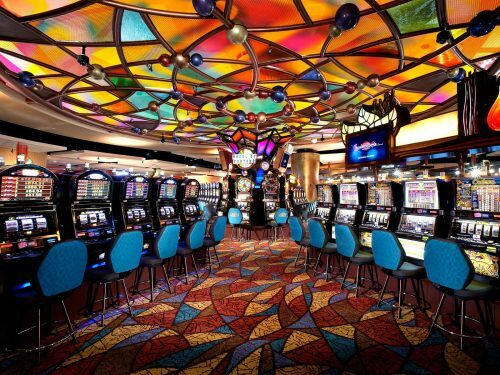 Here guests can discover thrilling no-limit Texas Hold’em tables, indulge in fresh seafood at the Wii-Kway-Ong restaurant and relax in 47 deluxe hotel rooms. Outdoor amenities include an adjacent campground and RV park, and a marina is available for adventures on Lake Superior. 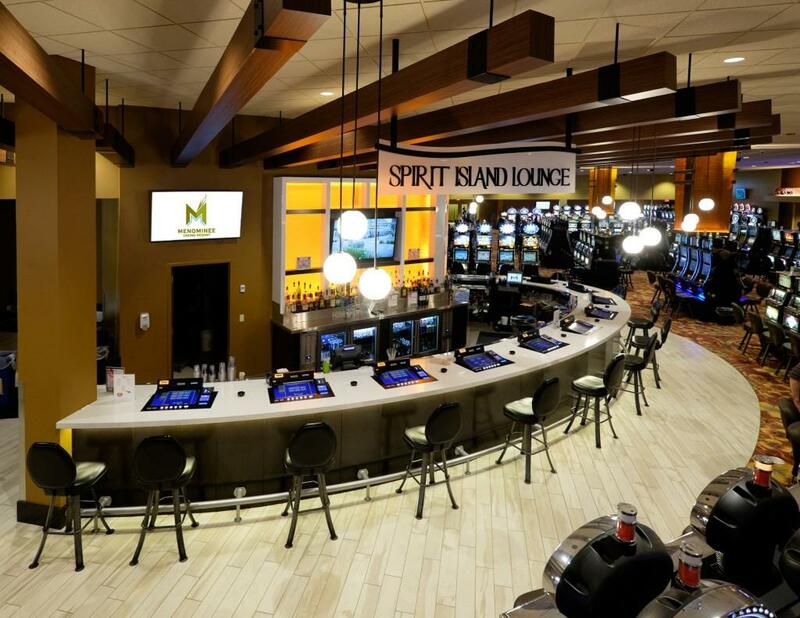 An all-in-one destination for gaming groups that boasts more than 33,000 square feet of casino space, Menominee Casino Resort is an exceptional gaming experience less than one hour from Green Bay. 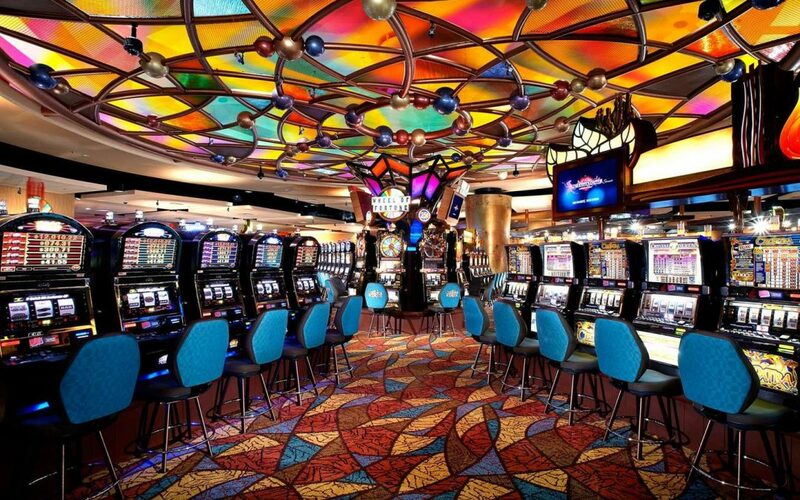 The casino floor includes over 850 exciting slots, six poker tables and the new Menominee Bingo Hall. The resort also houses two outstanding restaurants: Autumn Leaf Café (which serves tasty burgers) and Forest Island (where guests can indulge in the house specialty of pressure-fried chicken). Directly north of Menominee is Potawatomi Carter Casino & Hotel in the town of Wabeno. Amenities include more than 500 slots, a spa/whirlpool area and tempting menus at the Springs Restaurant & Lounge and Flames Sports Bar & Grill (which features a 165-inch TV screen). Recharge in one of the casino’s 98 Northwoods-inspired hotel rooms or plan an unforgettable gathering in its numerous meeting spaces. 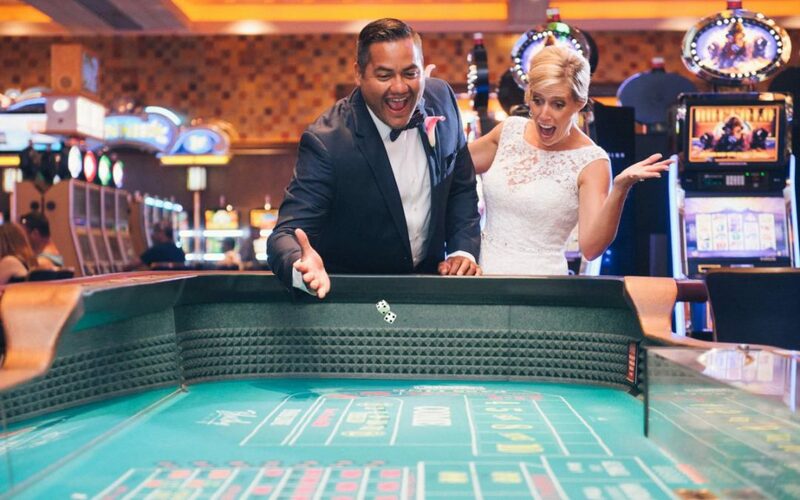 With six locations throughout the state, Ho-Chunk Gaming offers plenty of action no matter where your group decides to stay. Whether you prefer the water parks of the Wisconsin Dells, the gallery scene of Madison or the Northwoods atmosphere of Wittenberg, you’ll be sure to find a location that matches your interest.